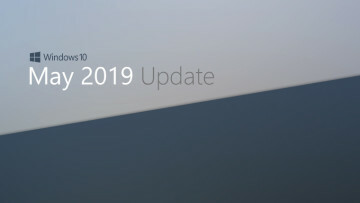 Microsoft has announced at their Windows 10 Devices event, that a successor to the company’s fitness wearable will be arriving later this year. The new Microsoft Band improves on the flaws of the first device, bringing a range of new features and improvements to the brand. 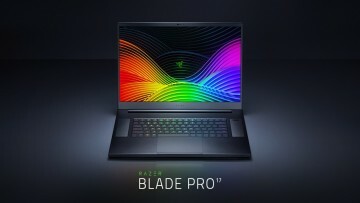 The announcement comes as no surprise, after a support link appeared on the company support page for a brief period of time, in late September. When paired with the massive price drops offered by many retailers, it was expected that we would see a device unveiling in the near future. Many criticized the first Microsoft Band for its form and aesthetic, and while the product was well received, still had many flaws to be improved upon. As seen in leaked renders last month, the Microsoft Band aims to fix one of its largest issues, with a new ergonomic form, for better fit around the wrist. The band will have a smaller bezel than the original model, surrounding the new curved screen, which complements the redesigned strap. Now protected by 'Durable Corning Gorilla Glass 3' the screen is highly scratch resistant and more flexible to knocks from sleep and exercise. The improved display also offers more responsive touch, optimized for the range of new third-party apps. 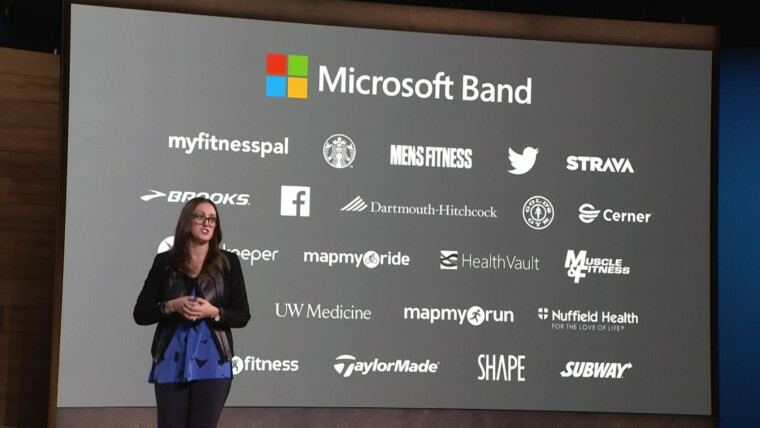 Microsoft have made an effort to improve integration with external services, via partnerships with retailers and fitness firms, such as Subway, Uber, and nutrition tracker 'Lose It!'. An additional sensor has been introduced bringing a total of 11 sensors to the device. The new integrated Barometer tracks elevation changes over time, with the potential to display statistics in real time. Many rivals have previously offered this functionality, and is a welcome addition to its offerings. The Band will also track VO2 Max, calculating the maximum oxygen intake per minute. Many Windows 10 features are being brought to the Microsoft Band with this iteration, and most notably, Cortana will be seeing her arrival. As seen with Xbox One, the digital personal assistant will be moving away from the core Windows experience, and arriving on a wider range of devices. While little has been shared, we can expect Cortana to help with a workouts and daily activities, via the newly improved smart notifications. 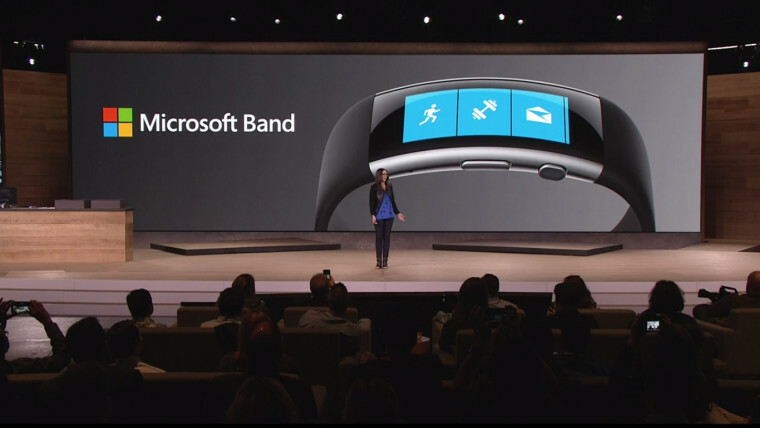 The Band will also see greater connectivity to Windows 10 devices, via a new Microsoft Health universal application. 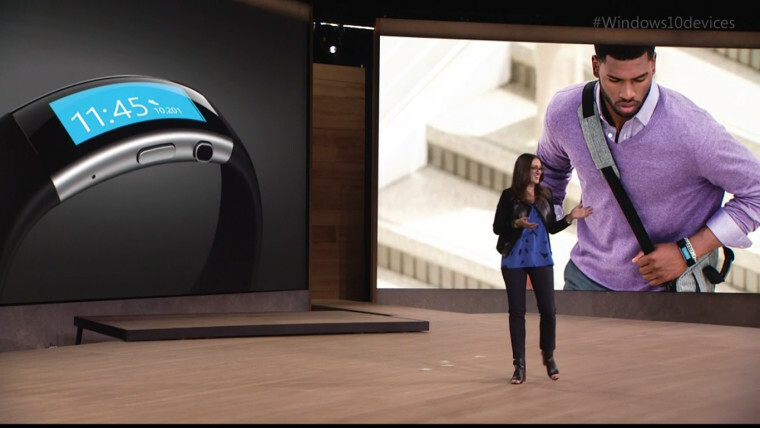 The new Microsoft Band will be available for pre-order later today, via the Microsoft Store. 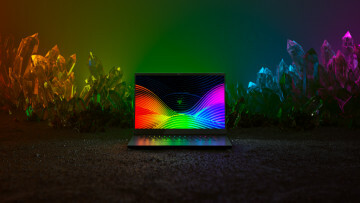 The device will initially be priced at $249 in the United States, with a scheduled shipping date of October 30th. Update: The Microsoft UK Store is taking pre-orders as of this morning, pricing is set at £199.99 with Delivery set for November 19. - Thanks to ThePhoenix for the tip!